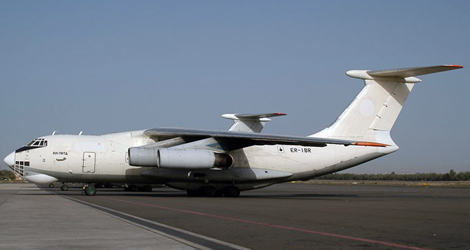 Air Trans Inc flight RIN982 was a Ilyushin IL-76 cargo jet , registered in the Republic of Moldova with marks ER-IBR, landed on 23 March 2005 at 0533 hours at Mwanza on a flight from Benghazi, Libya. It was carrying a crew of 8 including 2 ground engineers. All the 8 crew members were later involved in the accident. While at Mwanza, some 50,000 kg of fish was uplifted. At 1930 hours the commander filed a flight plan for Khartoum. The endurance was 04:50 hours. The cargo manifest showed that ER-IBR was operating Air Trans Inc flight RIN982 from Mwanza to Osijek, Croatia, with refueling stops at Khartoum and Benghazi. At 20:00 hours the aircraft was given information relevant for take off as well as the departure clearance. Air Trans Inc flight RIN982 subsequently advised that he was starting the take-off roll. This was the last communication received from the aircraft. Air Trans Inc flight RIN982 was observed to execute a normal take-off roll from runway 30. This runway ends 120m short of Lake Victoria. After observing that the aircraft was airborne, the controller who was handling the flight reported that he turned to complete the flight progress strip. Having done so, he lost visual contact with Air Trans Inc flight RIN982 that was supposed to be in a climb profile over the lake. Efforts to call the aircraft on the radio failed. In about two minutes from the time that the aircraft was airborne, he saw a fire tender speeding along runway 30. It was then that he realized that the flight may have crashed. The Mwanza Airport Rescue and Fire Fighting Services were not equipped for operations in the lake. They were therefore unable to reach the aircraft, which was more than 1 km away from the shore. It was the fishermen at the lake shore near Mwanza airport who saw the aircraft going down in the lake. They proceeded to the crash site in fishing boats and brought back some documents (flight manuals and wiring diagrams) which they found floating near the wreckage. The accident was caused by aircraft colliding with the water surface shortly after take off. While the aircraft had gathered sufficient energy to sustain climb, the crew failed to monitor altitude and react correctly in the short time that the aircraft was airborne. This resulted in the aircraft going into descent till it reached an altitude where recovery was not possible. Fatigue was also considered as a contributory factor. The crew had been on duty during the early hours of the morning of 23 March 2006. They had spent the day in Mwanza and had about 5 hours of horizontal rest at the hotel. It was also argued that it was a noisy cluster hotel which would not allow comfortable rest during day time. In fact, as is now known, the commander’s sleep was interrupted when he was waken up at least once to answer a phone call in the lobby. Learning from other errors is a must for any pilot. Accident, Incident and Airprox are decreasing year after year even though the global worldwide air traffic , in terms of flights and passengers, is constantly increasing. Still many accidents happens, 90% of them during takeoff and initial climb out or during approach and landing. One of the way that pilot have to increase their airmanship and achieve safer habits is to learn from other’s mistakes. Also no Company can afford an accident any more, in terms of money loss and in terms of bad reputation. 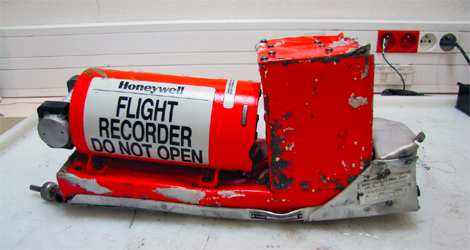 In aviation accident you can find a brief summary, history of the flight, actual flight data taken from the flight recorders (the so called “black box”) , conclusions with contributory factors, together with safety recommendations. No matter if you are an Airline, a Flying School , a professional or aviation enthusiastic, this website is for you. 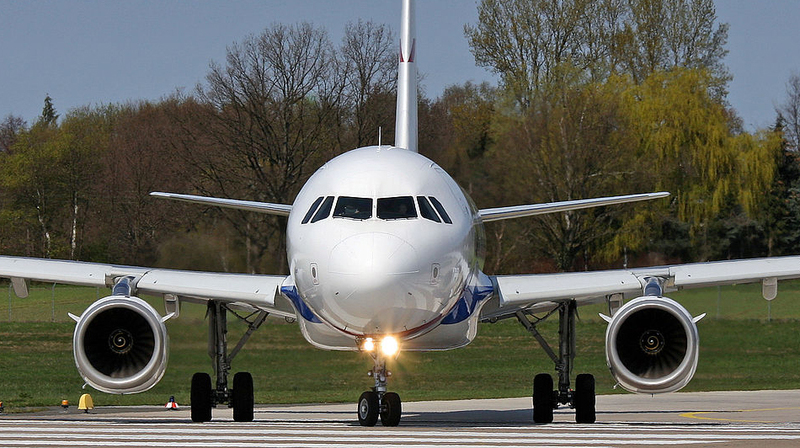 According to statistics , traveling by air is by far the safest way to travel, yet accidents happens. An airplane crashes mostly during the initial or last stages of the flight, when there is no time to apply corrective actions. Companies are improving procedures and safety goals to decrease number of occurrences, coping with air traffic growth. Privacy, Cookies Policy, Terms and Conditions. our promise : we will keep email down to a minumum. Just make sure to check your inbox. If you don't receive an email within 10 minutes, check also your spam folder.